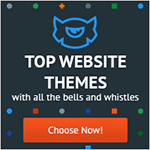 This month too we are all set with the collection of best WordPress themes released for the month. 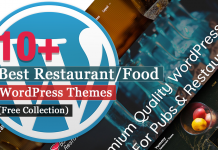 Hundreds of WordPress themes release every month. Going through them one by one and selecting the perfect one for you is really a tiresome task. Before selecting a theme for your website, be sure if the theme is fully responsive or not and whether the theme company provides any support or not. Because research shows that internet user via mobile devices are high and will exceed more in future. Also, if you stuck through any problem while using the theme there must be someone to help you. So, you should strictly consider these things while selecting. We aim to provide genuine product and services to WordPress lovers. 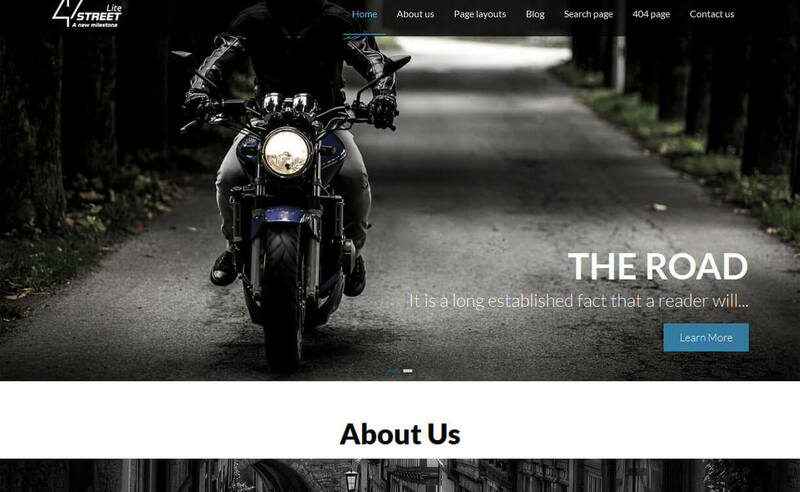 Therefore, we have made the collection of best free WordPress themes for November that includes all the basic as well as specialized features for various niches. This collection comprises the themes released in late November and early December 2018. Every month we publish similar themes roundup, which includes the best themes released in the current month and the previous month. The themes are carefully handpicked on the basis of popularity, uniqueness, simplicity and powerful features. StoreVilla is a quality rich free WordPress eCommerce/WooCommerce WordPress theme ideal for any kind of online stores. The theme allows you to make changes in your website as per your choice using its cool Customizer tools. 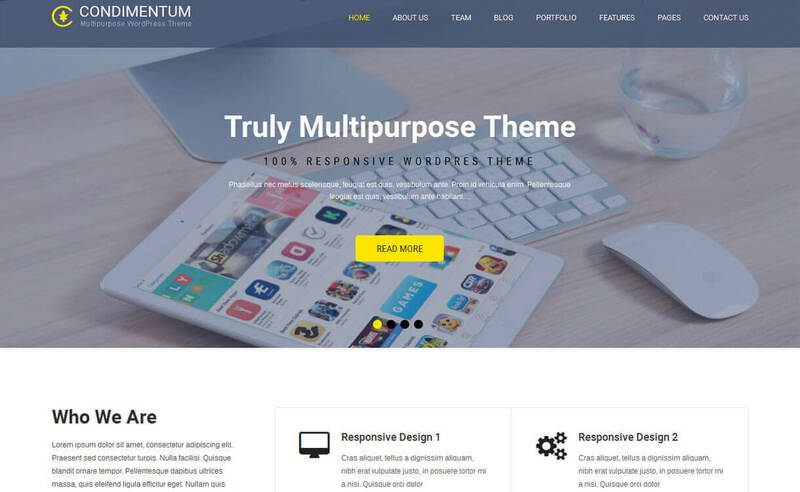 With this theme anybody can craft a perfect website in no time – you don’t need to assign a programmer or developer.It comes responsive layout that looks great on any device. It also comprises 10 custom widgets that let you create an attractive layout to display your products in a systematic way and increase the functionality of your website. 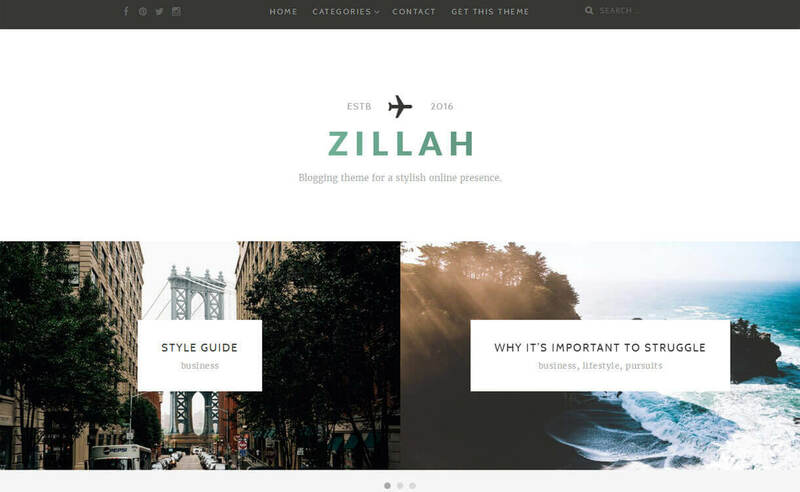 Zillah is a simple, minimal yet powerful WordPress blogging theme. Beautifully designed theme with plenty of features and functionality, Zillah is perfect for professional blogger and writers. The theme is integrated with SiteOrigin’s page builder you can simply build your content with drag and drop. It is based on cool customizer tool, easily edit content section, enable/disable sections with instant live preview. 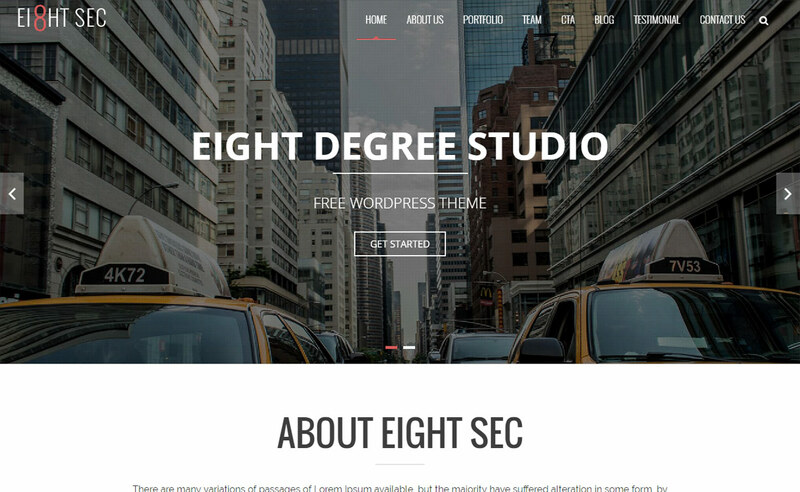 Eight Sec is a fluid responsive free WordPress one-page style theme. It includes eight well-organized sections including: about us, team, testimonial, feature section, blog, portfolio and so on. The theme is designed for multi-use, suitable for business, corporate, portfolio, blog , freelancer and any other creative websites.It comprises full-width slider on homepage to showcase your great work more beautifully. It is a fully SEO optimized and translation ready theme. FortySeven Street is a feature-rich multipurpose WordPress theme with a clean and beautiful design. This responsive theme is crafted as per the modern trend including all the features to let you create a complete website. It is provided with an extensive customize panel that allows you to make easy and quick changes as per your wish. It features various useful sections like portfolio, testimonial, gallery, blog, CTA and much more. The theme is well tested across all major browsers and devices. SKT Condimentum is a responsive free WordPress multipurpose theme ideal for corporate, business and other creative agencies. It is cleanly coded and really easy to use – anybody can create an amazing site with an ease. The theme features full-width slider with many transition effects to showcase your important works more effectively. Also, you can embed videos on the slider and make your site more informative. 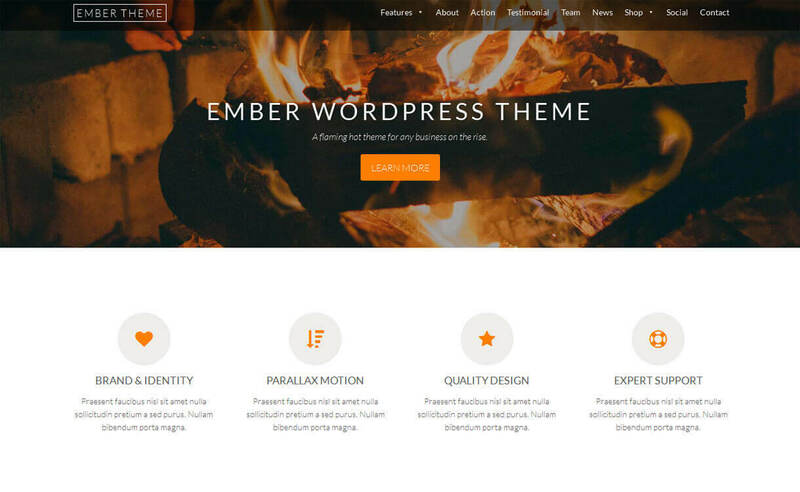 Ember is a brilliant one page WordPress theme with smooth parallax scrolling effect. 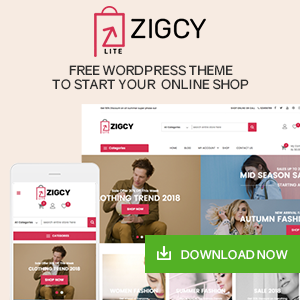 It is a complete package of beautiful design and trending features, suitable for creative agencies, small businesses, startups, and freelancers.This mobile friendly theme looks great on any screen size and is optimized to function well across all major browsers. It is neatly coded with SEO friendly codes to rank you higher in search engines. 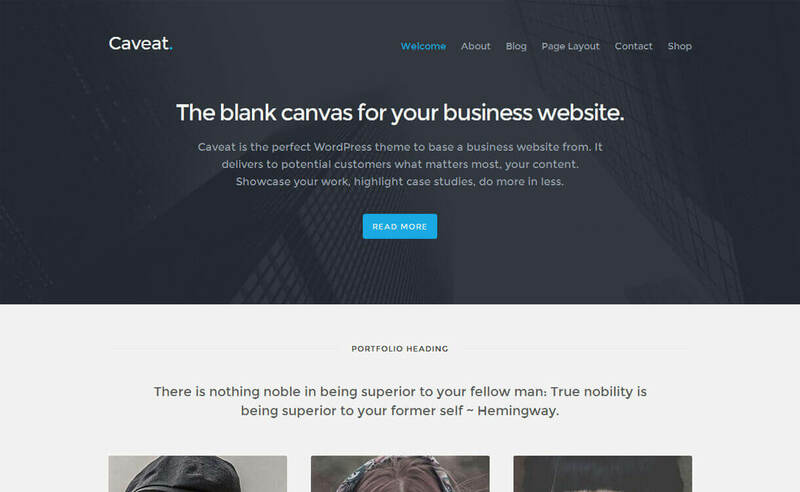 Caveat is an easy-to-use free WordPress blog theme with a visually appealing modern design. 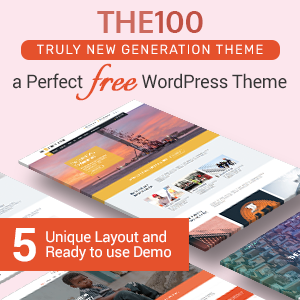 Loaded with ample of features the theme offers multiple templates to make your work easier and faster. It comes with all useful homepage sections with dynamic functionality – you can customize them as per your wish. Besides, it features 6 widget position, two-page widths, browser compatibility, and resizable widget groups. 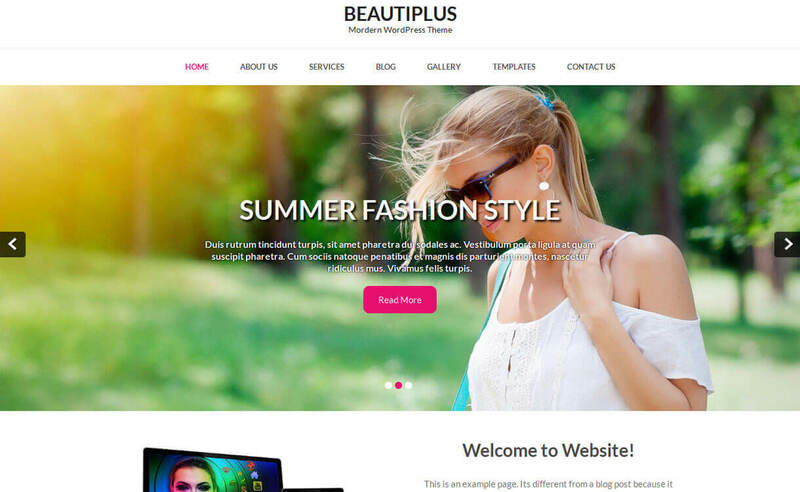 Beautiplus is an SEO friendly free multipurpose WordPress theme that is easy and simple to setup. This beautifully designed theme is perfect for photography, health, personal blogging and any small business websites. The theme is fully eCommerce ready, you can easily sell your service/products online. It is a widgetized theme with custom widgets with which you can design attractive pages and enhance the functionality of your site. The theme is fully responsive and cross browser compatible. 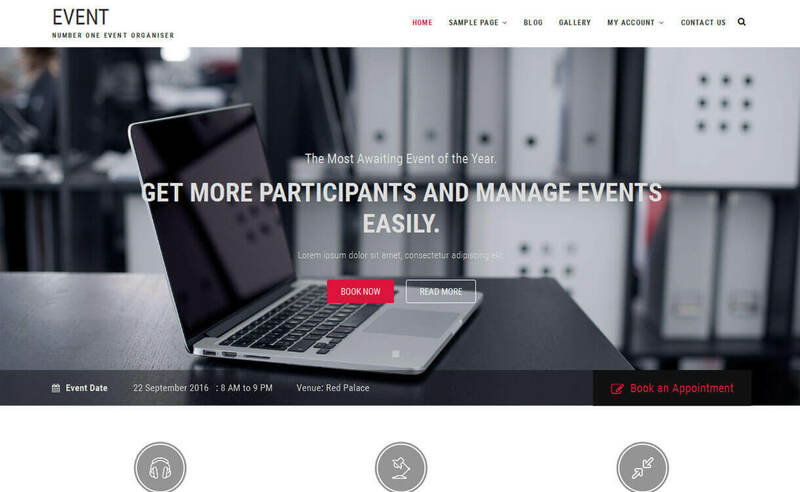 Event is an easily customizable free WordPress theme perfect for creating a professional event, blog and other corporate websites. It contains multiple layouts. So, you can choose a default layout as well as the specific layout for each post. Moreover, it is a fully responsive theme that looks perfect in all size of screens. 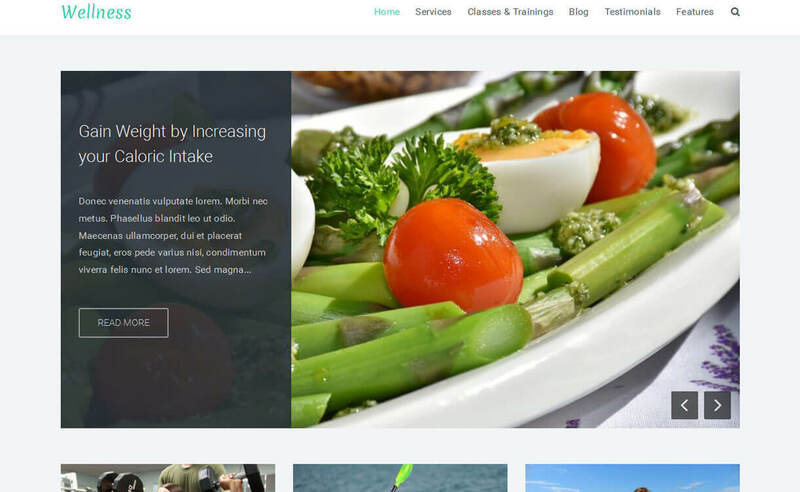 Wellness is a free responsive multipurpose WordPress theme suitable for health, fitness, wellness and other related business. It is built on WP customizer so you can update changes in real time. With header manager, color scheme and featured post sliders you can setup your website quickly and easily as per your desire. It is a fully responsive and SEO friendly theme designed to give the best usability. 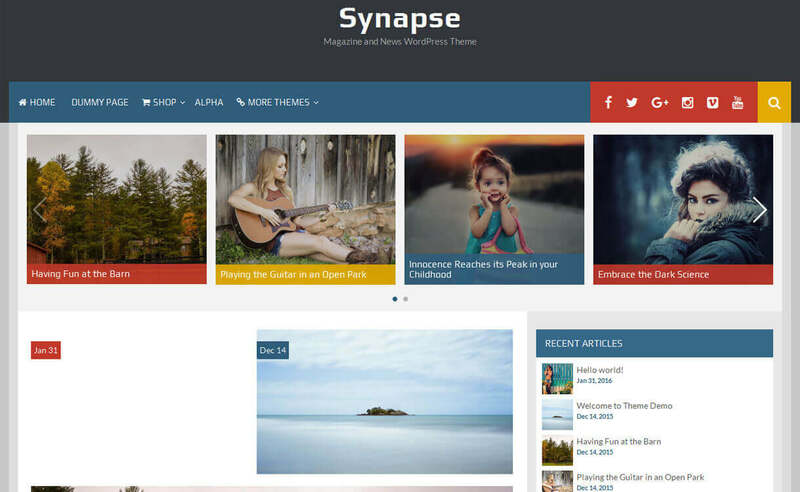 Synapse is a stylish magazine theme for WordPress. It contains full-width layouts which make your site catchy and interesting. It is fully-featured with the specially designed component made for magazine theme only. Multiple Colors used in this theme will give your website an attractive look. It is carefully optimized to enhance performance in all types of screen, ranging from small phones to huge desktop. 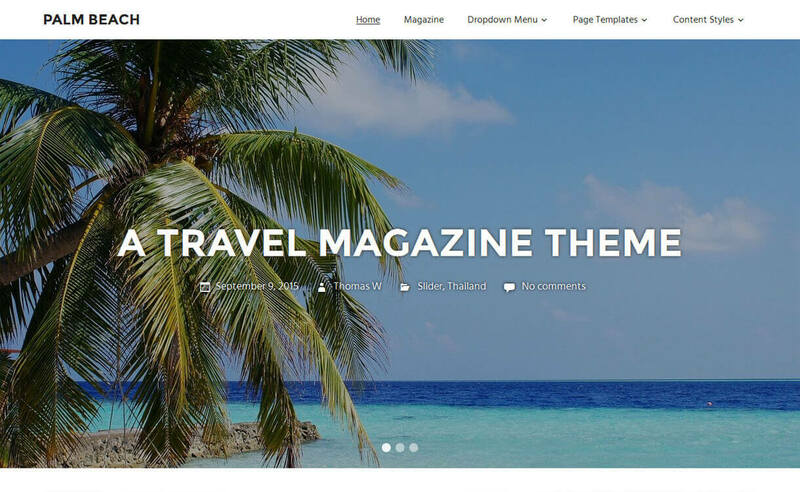 Palm Beach is an easy-to-use WordPress theme for travel magazine/travel blogs. The theme is simple and minimal yet visually appealing. It includes stunning full-width sliders, clean typography and a three column grid for the posts. It is suitable for any kind of content-rich sites. The theme comes with a flexible magazine-styled home page and custom page templates with different page layouts. 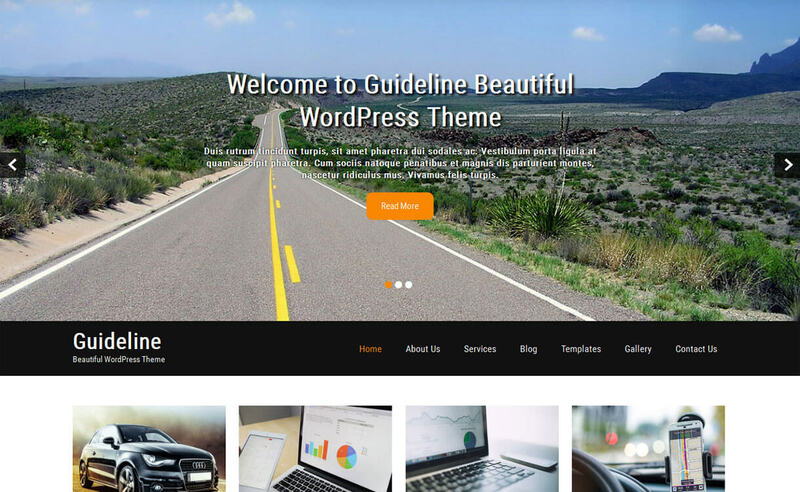 Guideline is a beautiful free WordPress multipurpose theme carefully designed consider all web needs. The theme is best suited for corporates, business, personal blogging, hotel & food and any type of creative websites. 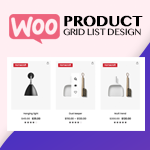 For more functionality – it is compatible with all major plugins like WooCommerce, Nextgen Gallery, Contact form 7 etc, you can install and run any plugin of your requirement. Moreover, it includes sticky menu, multiple layout options, fast and friendly support and many more exciting features. Was the list helpful? 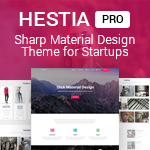 Hope this help you select a perfect theme for your next project. If you are a theme author or using any theme that is really brilliant and want to place it in our list please share with me. I would love to mention it in my next round up. Did I miss anything? If yes, please let me know. Love to hear any suggestion and recommendation from you. Also, check out November edition of our monthly roundup. 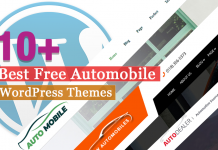 Hey Buddy!, I found this information for you: "11+ Best Free Responsive WordPress Themes December 2016". Here is the website link: https://wpallclub.com/free-wordpress-themes-december/. Thank you.